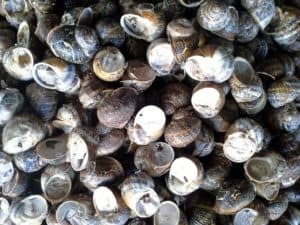 Snail Trade – Guaranteed Absorption of your Snail Production. 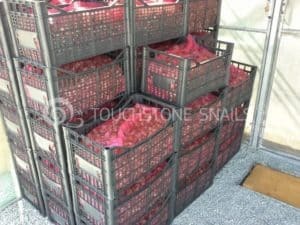 Touchstone Snails offers to all its snail farmers a purchase agreement pursuant to which is buying all the snail production of its clients at the best snail market price. 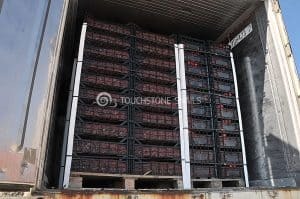 Touchstone Snail prioritized production growth through advanced expertise. 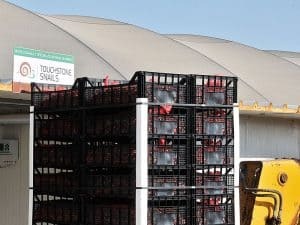 Consequently, when snail farmers dutifully implement Touchstone Snails’ guidelines, their snail production can be up to 26000kg in 120 productive days. This means that annually the snail farmer can have approximately €104,000 in revenue. All associate snail farmers are registered in the Snail Farming Company Register of the Ministry of Agriculture and Natural Resources. Additionally, all traded snails are certified and approved by the state’s veterinary services. 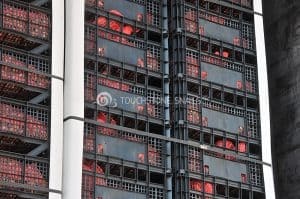 International Market: Demand considerably surpasses Supply. International snail consumption in 2007 is estimated at around 420,000 tons. Snail farming has contributed only 63,000 tones of snails (15% of the total demand). The remaining 357,000 tons were exclusively supplied through conventional snail harvesting in poor-economy countries. 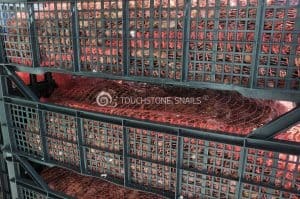 The total value of snail production/consumption for 2007 is estimated at $7 billion. Estimated snail consumption is about 65.000 tons per year. Spain and Portugal are considered the biggest snail consumers of the Helix Aspersa species. Over 80% of the snails promoted as “Garacoles” that was traded and consumed in these two counties, was supplied through snail harvesting in Algeria and Morocco. The 67,500 tons came from snails that have been collected from snail breeding units.2. France has always been in the top position, not only for the worldwide consumption of snails but also for the industrial processing of snails that is exported globally. Figures from 2010 refer to more than 150.000 tons of processed product allocated; The 60% is allocated in cans, the 35% is deep-frozen snails and only 5% of fresh and live snails.